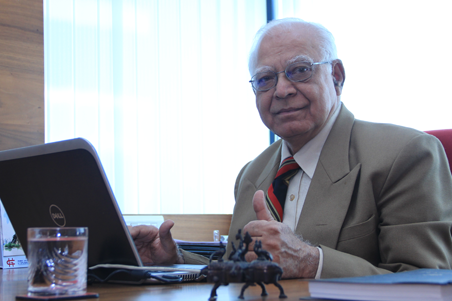 Mr. Subhash Harjai has led Harjai Group since 1995. Mr. Subhash played a key role in defining the company’s strategy and continuously creating innovation to maintain its leadership in the industry. He has taken a personal interest in developing teams and invested significant time in creating leaders in Harjai. Over a decade of a continuous involvement he has led the company reach where it is today. Mr. Subhash Harjai began his career in DCM Ltd. in Kota, Rajasthan and moved to NOCIL in Mumbai having held Senior management positions where he took VRS (Voluntary Retirement ahead of time), when he was invited by Mr. Sanjay Harjai to don the role of Chairman. Sanjay has over 20 years of experience in the world of IT, having held senior management positions in Tata Consultancy Services. Sanjay is an alumni from VJTI, Mumbai. He has lived and worked in the USA with multinational USA software companies. Since his return to India in 1995 he has been successfully running 2 companies namely, Harjai Computers Pvt. Ltd., and Harjai Software Consultants. A software industry veteran, Sanjay’s passion for technology was sparked in the early 1990s. However, his initial attempts at programming soon helped him identify his true talent and strength, working with customers rather than in development. In the course of his career, he has visited thousands of customers worldwide gaining unique insight into their needs and business processes. 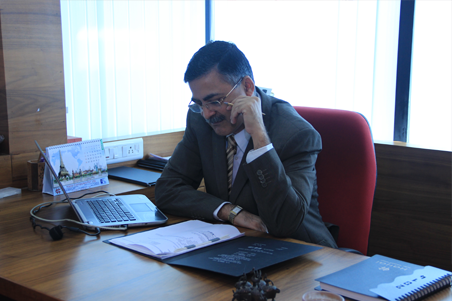 Sanjay has personally witnessed the evolution of IT industry in innumerable countries especially India. He recognizes the impact that technology has on individuals and businesses alike, and this has shaped his belief in the power of IT in particular to address the challenges of sustainability. A deep commitment to the planet, diversity, and corporate social responsibility is inextricably linked to his passion for the future of our incredible country, of the global economy & our lovely planet. Mrs. Arty Harjai serves as the company’s HR Director. She led the company’s transformation into a technology driven force and her contribution has been one of the important reason for the company’s success. She is heading the HR division since 1996 and has executed several critical assignments. Prior to joining Harjai, she has worked with the counseling department of Springdale School, New Delhi as well as Sunnyvale School, California. She has number of years of experience of working with children as well as adults in the counseling field. She lived and worked in USA for 2 years to understand the different parameters in University selection. Mrs. Seema Harjai is the first Entrepreneur in the Harjai family. She incorporated Seema Institue in 1978 in the days when female entrepreneur were hardly found. 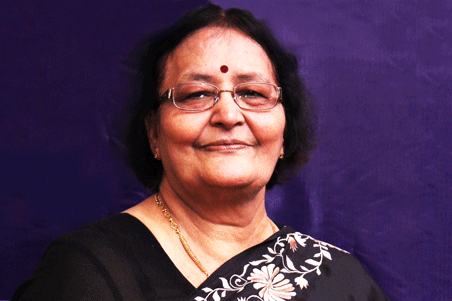 She nurtured and grew Seema Institute to become a brand name in the entire Western Suburbs of Mumbai. 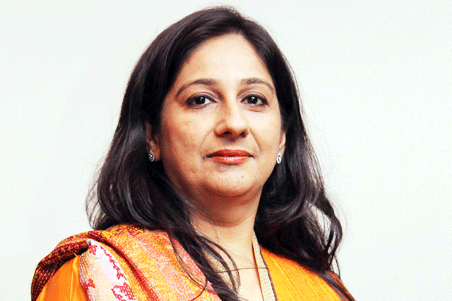 She joined Harjai Computers as an Executive Director in 1996 & has been providing insight and leadership to steer the organization from its founding period, laying down strong foundations which has seen the organization grow from strength to strength.